Would you like to find a friend who knows exactly what it’s like to live with EDS? Well the Ehlers Danlos International Registry aims to help people do exactly that. ‘We want to facilitate the connection between one EDS sufferer and another, in hopes of helping people deal with their illness and the way it impacts their life’. The site was revamped and relaunched recently and now offers a messaging service, forum pages, a live chat platform as well as their global map showing the locations of everyone who has registered. It’s an excellent site and entirely free. I’ve registered and sent messages to a few people near me. Why not give it a try too? I first heard of the EDS Registry via EDS Info / An Angel with Wings. 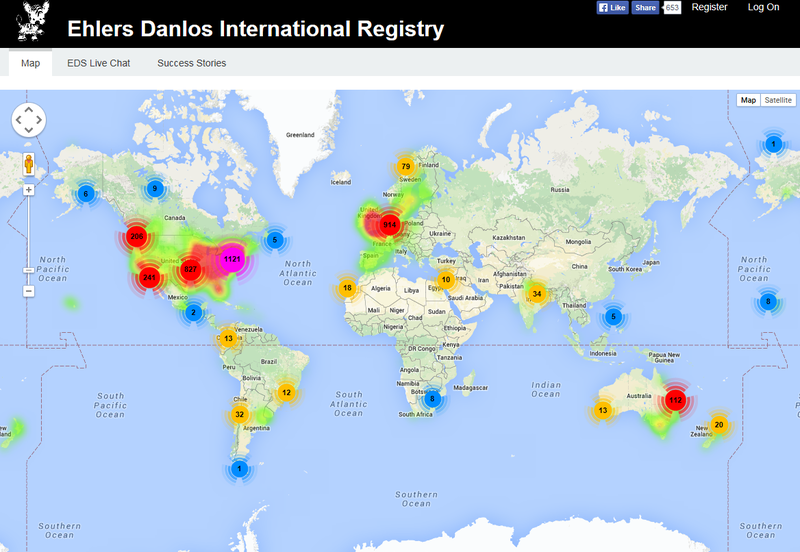 The Ehlers-Danlos Society has launched ‘The EDS and Related Disorders Global Registry’. The aim of the registry is to help researchers to advance understanding of the Ehlers-Danlos Syndromes, Hypermobility Spectrum Disorder (HSD), and related symptoms and conditions. 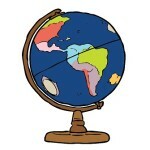 You can join the Global Registry by clicking (HERE). Since the launch of the Global Registry the previous ‘EDS International Registry’ has been taken down.